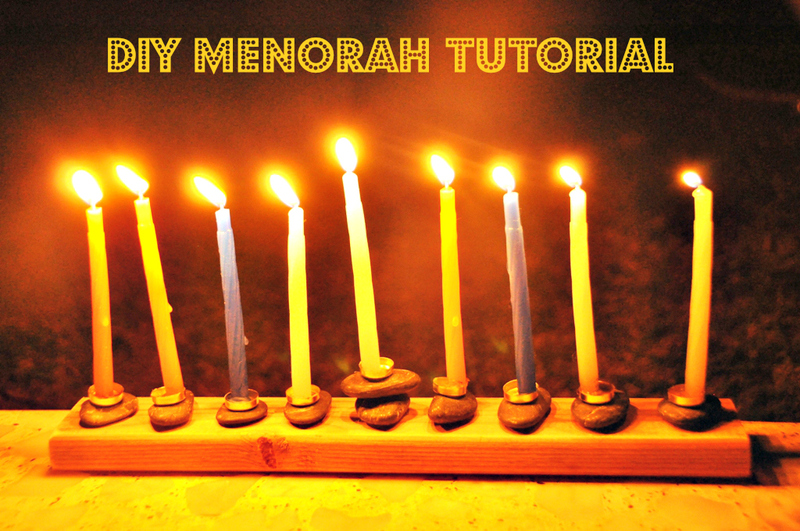 The Crafeteria: My Menorah Tutorial is on Sugar Bee Crafts! Do you know the awsome blog Sugar Bee Crafts? Well, if you don't, make sure to check it out n-o-w! 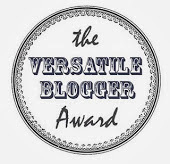 It's one of the best crafty, DIY blogs out there! I found ur menorah on Pinterest and decided to make it with my playgroup. They're only 2 yr old so i changed things up a bit but i wanted to let u know how much we enjoyed making it! I spray painted it first then let them paint and glitter it as much as their little hearts desired. Then i modge podged the whole thing and used see thru glass rocks instead of them coloring rocks. It came out beautiful and unique! Thank you!